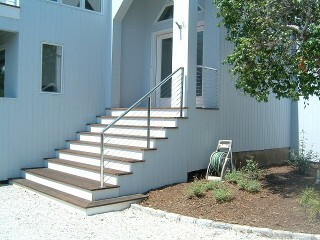 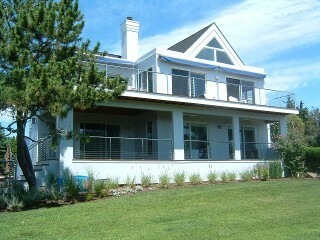 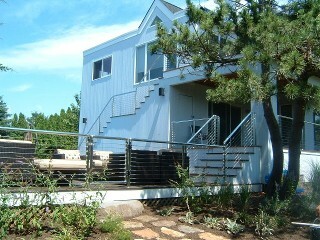 Cable railings in Southampton NY Hamptons NY Handyman services and home improvement. 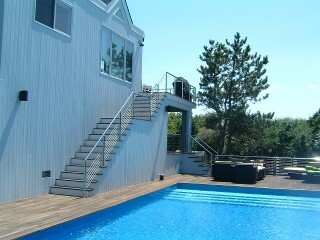 Southampton, NY. 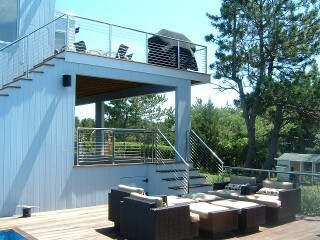 ADD SOME BEAUTY TO YOUR DECK. 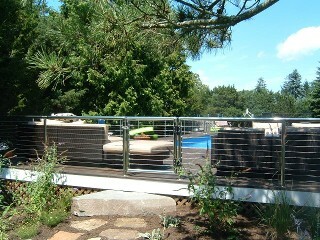 ATLANTIS STAINLESS STEEL POSTS AND CABLES ARE A WONDERFUL WAY TO GO.